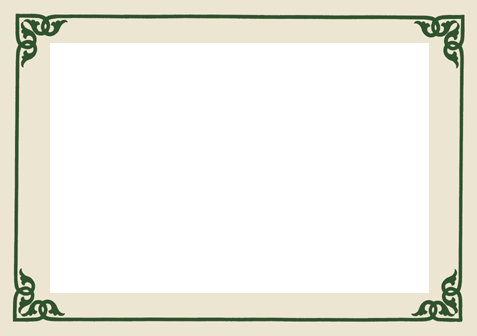 Allow the page to load then scroll down to see more information. 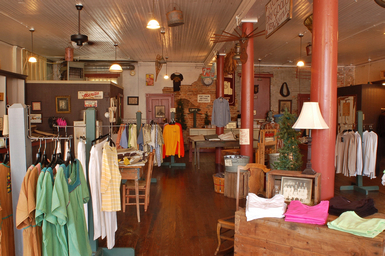 to get your Rockingham County business online. 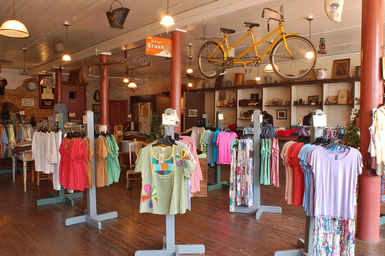 Your Outdoor, Casual Clothing Specialist, Offering Quality Clothing At Exceptional Prices. 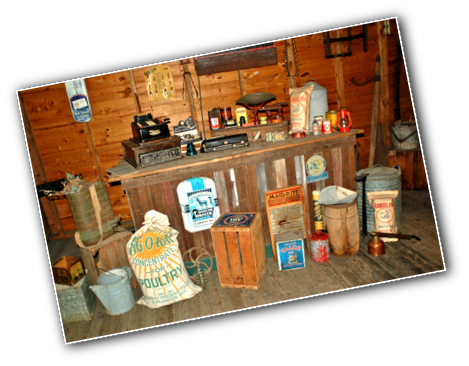 Visit Our 1920's Working Country Store And Museum Full Of Antiques. 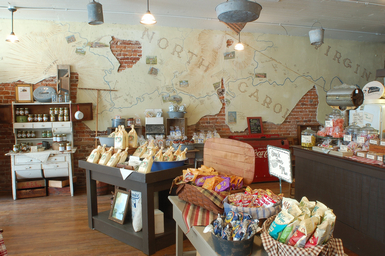 A Piedmont Destination Since 1995! 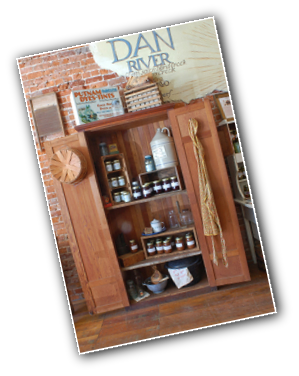 Step Back in Time...Enjoy the Creaking of the Original Wooden Floors... Browse the Collection of Antiques and Collectibles that line the shelves and Create Our Displays! 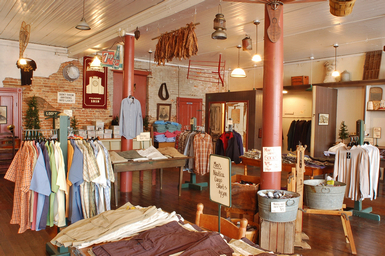 Stepping into Madison Dry Goods is like stepping back in time to the Good Ole Days! 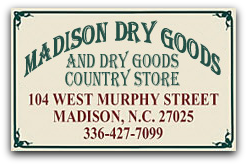 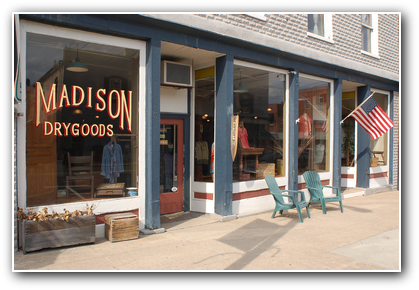 Madison Dry Goods and Dry Goods Country Store Specializes in Quality Branded Apparel. 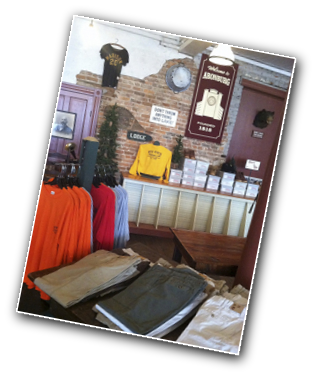 For that Casual and Outdoor Enthusiast with Great Quality and Exceptional Prices! 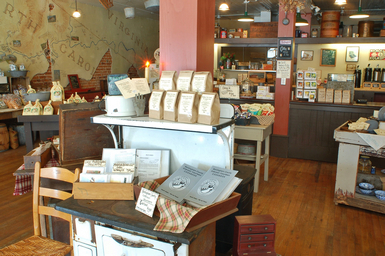 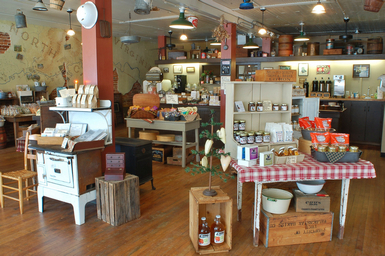 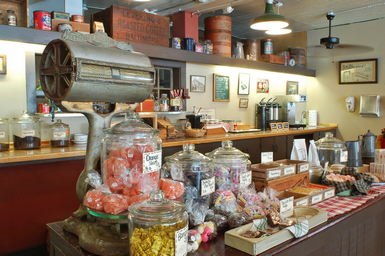 While at "The Dry Goods" pick up some Jelly, Jams, Honey, Pickles along with Old Timey Candies and other Local Products! 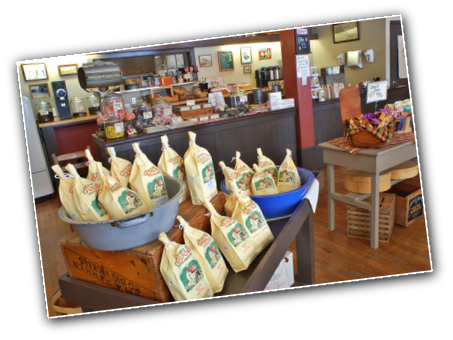 Now featuring "Squeaky" Cheese Curds made from a premier Wisconsin cheese company. 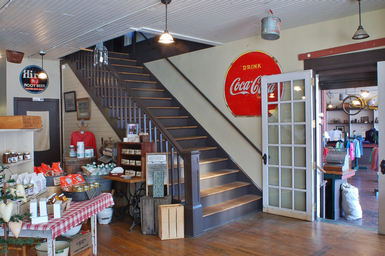 And if You are in The Mood... You Can Just sit in the Rocking Chairs, Sip on a Glass Bottle Soda from the Old Coke Box... 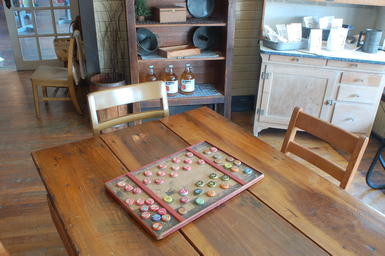 Play a Game of Checkers and Just Plain Relax! 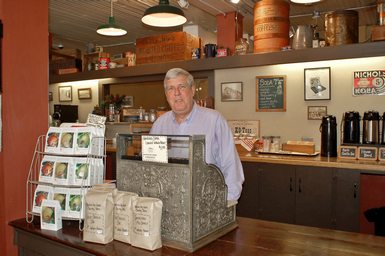 Featured in Our State Magazine Special Edition Small Towns 2005... On Fox Channel 8 "Roy's Folks"... WRAL TV TarHeel Traveler in Raleigh. 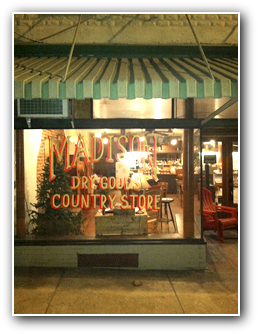 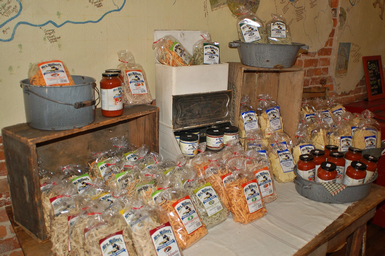 Madison Dry Goods and Dry Goods Country Store has provided a Family Destination Since 1995! 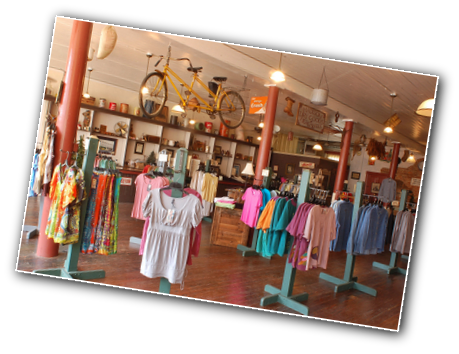 Come In and Visit Us... You'll Be Glad You Did! 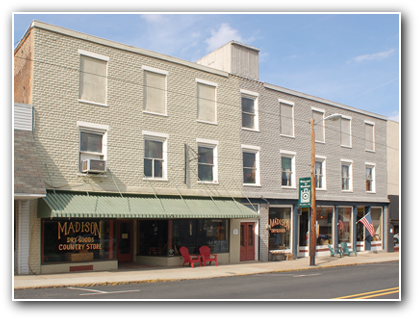 Check the area below on a regular basis for specials, current events or other information. 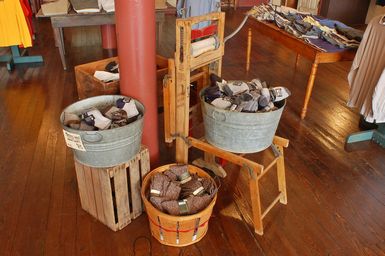 Don't forget to check out Madison Dry Goods 2nd floor featuring our museum and loft area. 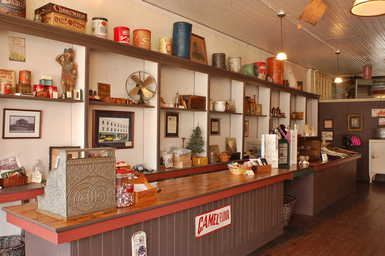 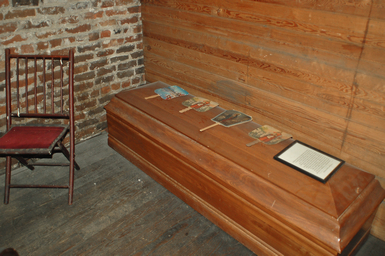 See our museum including the Penn Hardware room, T.B. 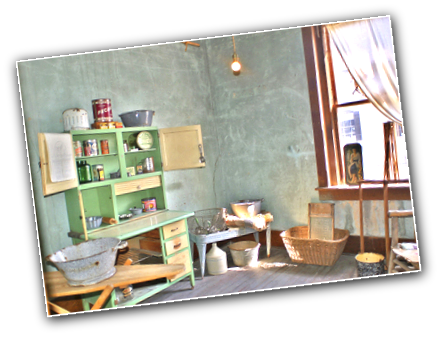 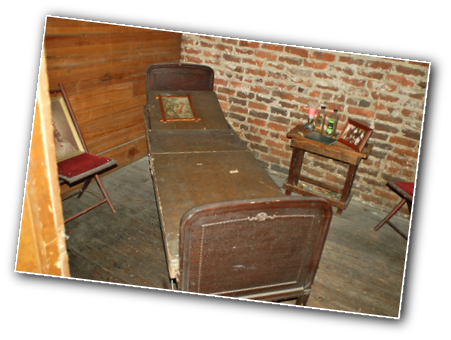 Knight Funeral Home room and a 1920's primitive kitchen. 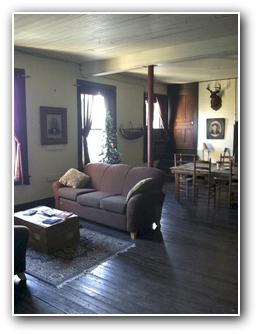 just to relax with free Wi-Fi available.